It’s not a mere “Safety Check”, as launched previously but it will also give an option of “Charitable Response” which will allow users to offer or ask for help of the others in emergency situations. Facebook will also be using “Artificial Intelligence” to identify any potential warnings or harmful posts and then a team will review it for any further action. Previously, the company faced backlash with their “Safety Check” tool as it was randomly activated for people in different parts of the world. It was first activated in 2013 for Typhoon Haiyan in Philippines and then also in 2016 during Orlando shooting. Now, safety checks will be enabled following a certain algorithm and noticing the trends in local community. This will help users to tell others that they’re safe or to know about the safety of their family and friends during any natural disaster like earthquake, terrorism or mass shooting. After the Safety Check tool, Community help tool will give an option to the users to offer or ask for help amidst disaster. Users can offer to provide supplies, transportation, shelter etc. 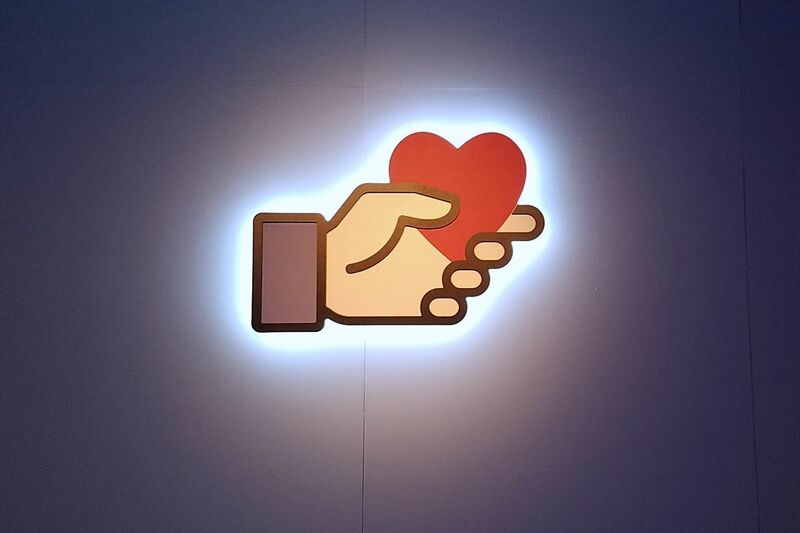 Facebook also announced a partnership with ‘Bill and Melinda Gates Foundation’ to raise donations. They’ll be giving a gift of $500,000 on ‘Giving Tuesday’ to the fundraisers on Facebook. The service will undergo certain tests in December and then launch globally early next year. 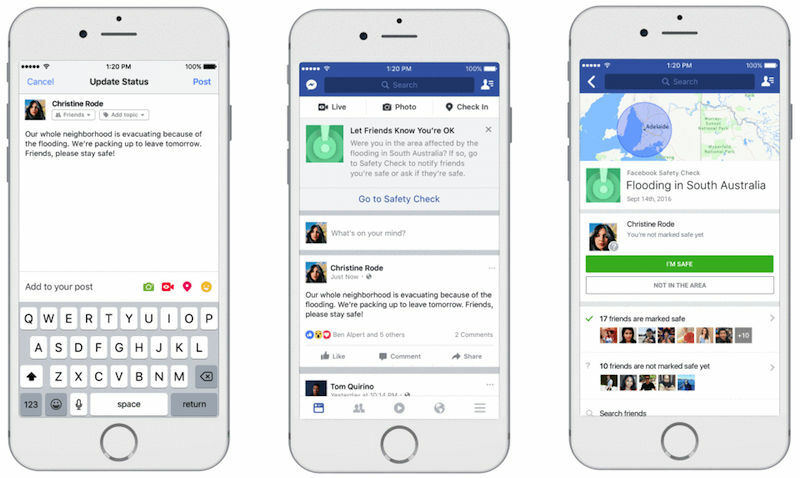 The post Facebook Community Help Tool to be activated during Crisis appeared first on TechJuice.